Jay Shetty is an online, motivational rockstar. If you haven’t heard of him yet, where have you been? We got the exclusive on how he creates his inspiring, viral videos and how he grew his own personal brand. From being in debt to getting in front of millions, this is a story you won’t want to miss. Shetty made the @forbes 30 under 30 list, has billions of views for his videos, and was invited by Arianna Huffington to host HuffPost Lifestyle in NY. 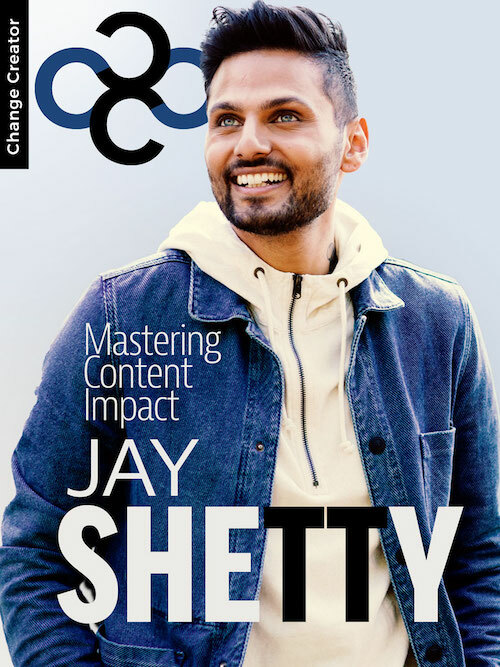 In our exclusive interview, Shetty shares his in-depth strategies to help you create more impact with your content. Money: What really triggers people to buy?